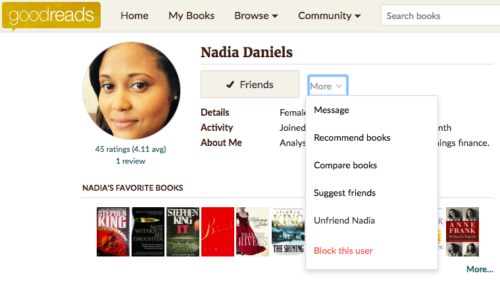 What’s all the hype about Goodreads, anyway? 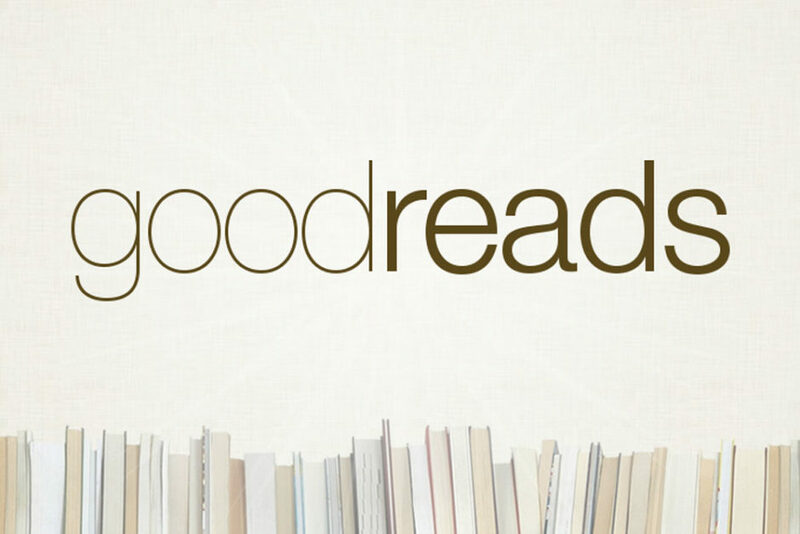 Whether you’re a big lover of books, or not so big, chances are you’ve stumbled upon Goodreads at some point. You were most likely searching for reviews for some book you’ve been meaning to get your hands on when you did. No surprise here – that’s exactly how I discovered Goodreads. My biggest mistake at the time, though, was thinking that Goodreads is just a book review site, so I’d spend hours upon hours reading through all the reviews (it gets really addictive) and nothing else. 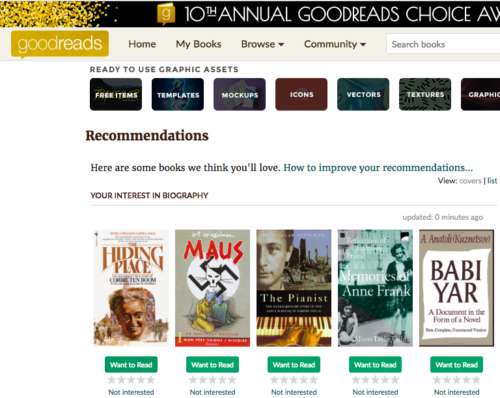 Once I took the time to actually look around the site more, I discovered that Goodreads has so much more to offer than just awesome reviews! It’s a virtual bookshelf and your own personal online library, giving you instant access to almost any book you can imagine. Think of Belle when the beast first shows her the library in his castle, or Hogwarts library in Harry Potter! Although you cannot actually read the books you shelf directly on Goodreads, it’s a great place to organize all the books you’ve ever read and all the books you’re planning to read. It’s a bookworm’s heaven! Nothing is more motivating than setting goals and competing – against yourself! 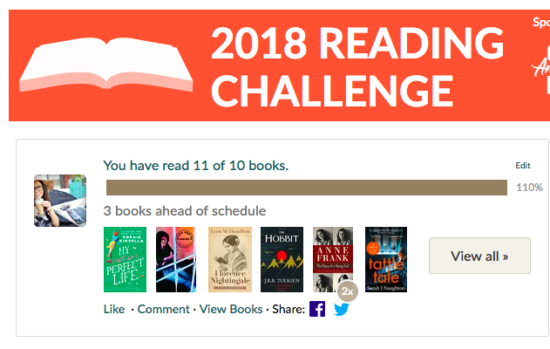 I absolutely love the Goodreads Reading Challenge! You decide how many books you’ll read before the end of each year, and when you reach your goal, you’re rewarded with an honorary badge that stays on your profile, and the sweet satisfaction of knowing you’ve reached your goal. You know your reading habits, your lifestyle, and your motivation levels. Don’t set yourself unrealistic reading challenge goals. There are members with a Reading Challenge goal in the hundreds, even thousands; and there are those starting off with a reading challenge of only 10 books. Both are perfectly okay if it means it fills your soul with joy. 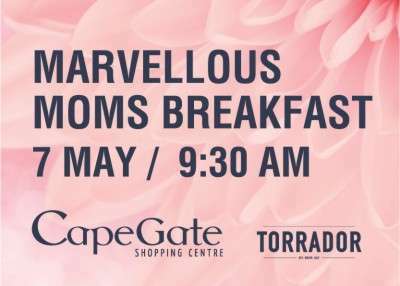 Need some time to just unwind and let your general knowledge juices flow? You’ll love these! Be careful, because they are quite addictive. 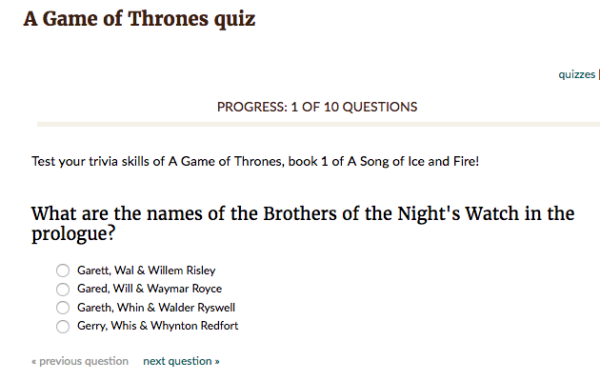 Whether it’s a quiz about your favourite books, genres or Game Of Thrones – you’re likely to find it here. And if you don’t, then you can create your own! 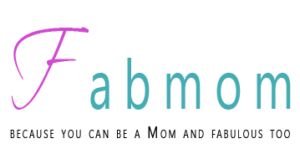 If you have your own website or blog, or if you have an email account, then you’ll love this! Show off the cover of the book you’re currently reading when responding to emails. Friends and clients alike are sure to be impressed and maybe even inspired. At the same time display your bookshelf, reading challenge, or a favourite quote on your website or blog. It’s a fun way to show off your book obsession and meet other book lovers out there. We already use our smartphones to scan everything – documents, audio, video, when we go to the store – so why not also books? Instead of manually searching for books on the site and adding them to your reading shelves, simply scan the barcode of books you find interesting while browsing a bookstore. This will bring up all the information about the book and you can then decide on which shelf it should go! Another reason I love Goodreads is for how easy it is to recommend books to your friends and to find book recommendations for yourself! I no longer have to search high and low for my next exciting read, which I spent most of my life doing. 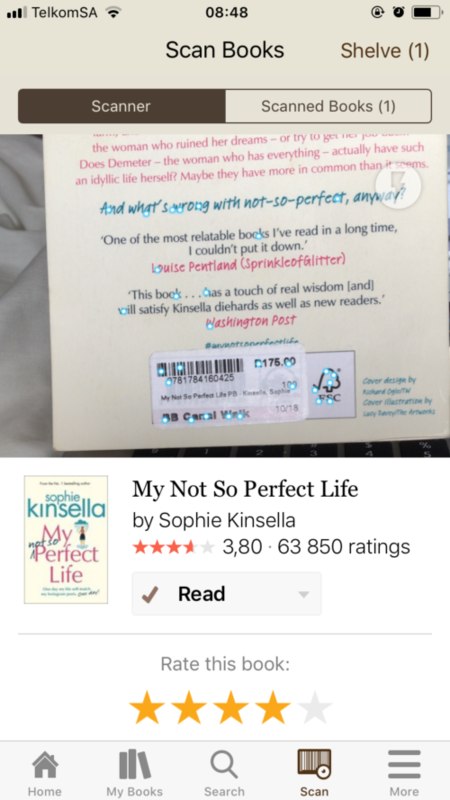 Goodreads made my life so much easier! Imagine finding your reading twin! 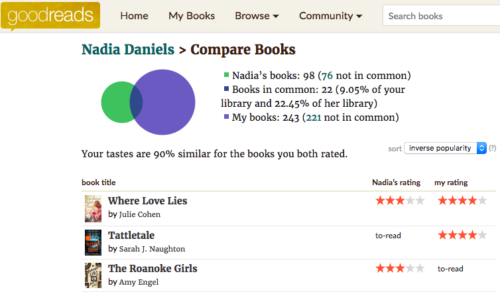 Well, with Goodreads that’s highly likely with its nifty “compare book” feature that lets you find other users of the site with the same taste in books as you. Neat, huh? Chat With Your Favourite Author! Authors are understandably very busy with all that writing going on. There’s hardly time to casually book chat with their adoring readers, but Goodreads has thankfully bridged this gap and made communication between author and reader so much more convenient. Authors are happy to answer any burning questions you have about their work through the “Ask the Author” feature on the site. This feature is controlled by the author, so keep an eye out for when it’s turned on and ask away! Join As Many Groups As You Like! 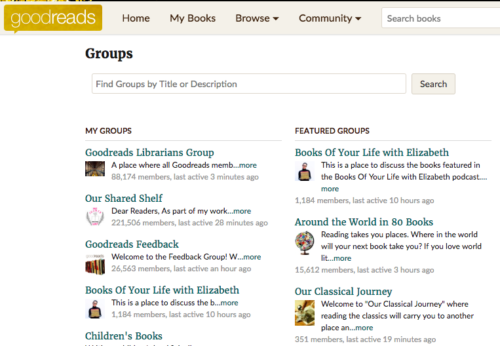 Goodreads is rich with many diverse groups (or virtual book clubs as I like to refer to them). 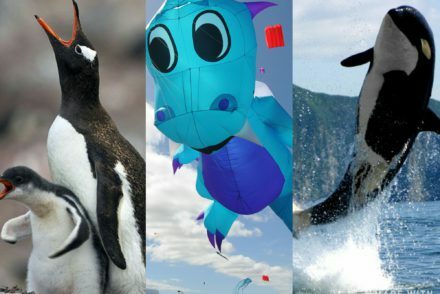 There’s a group or groups for everyone, and if you don’t find anything you’re interested in, then go on and create your own group! Think you got what it takes? 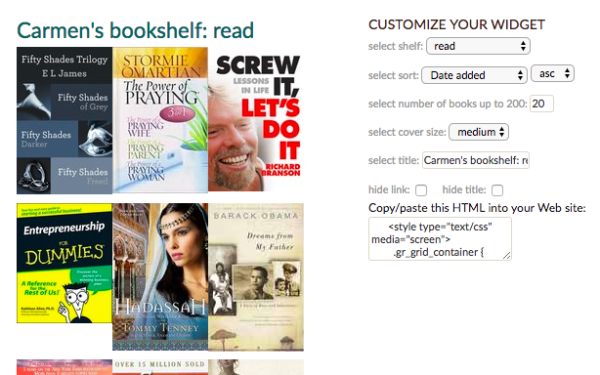 Librarians are long-time users of the site and are passionate about keeping their “library” neat and tidy. 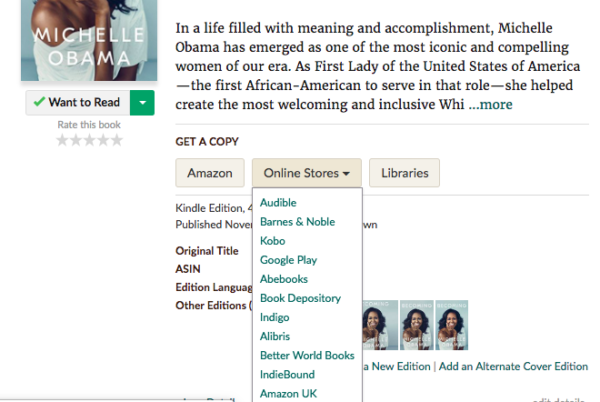 They also know the librarian manual, aka the Goodreads rulebook, by heart and are happy to quickly remind users what the rules are when adding and editing book data. The great news is that you too can apply to be a Goodreads librarian. Though you won’t need to learn the Dewy Decimal System, you will need to know the librarian Manual. These are just a few of the reasons why I love Goodreads and why I recommend you give it a try! It’s the app to have and the community to be a part of. 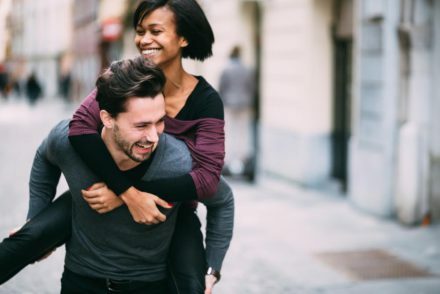 For now these are my top 10 best features, but I’m sure once you’ve had a look around you’ll be able to find your own reasons for loving the world’s largest online community for book lovers.